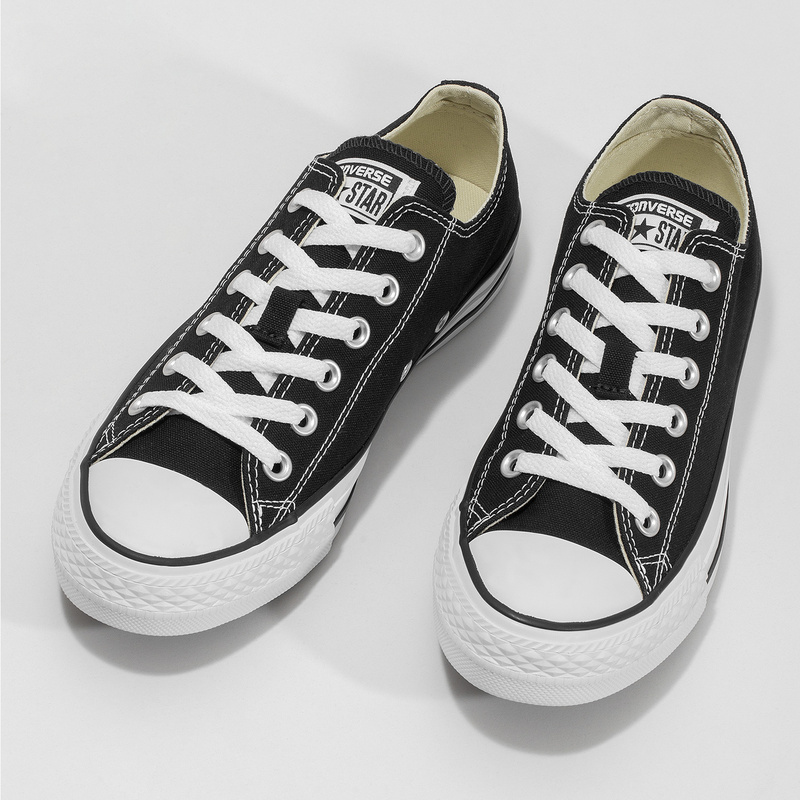 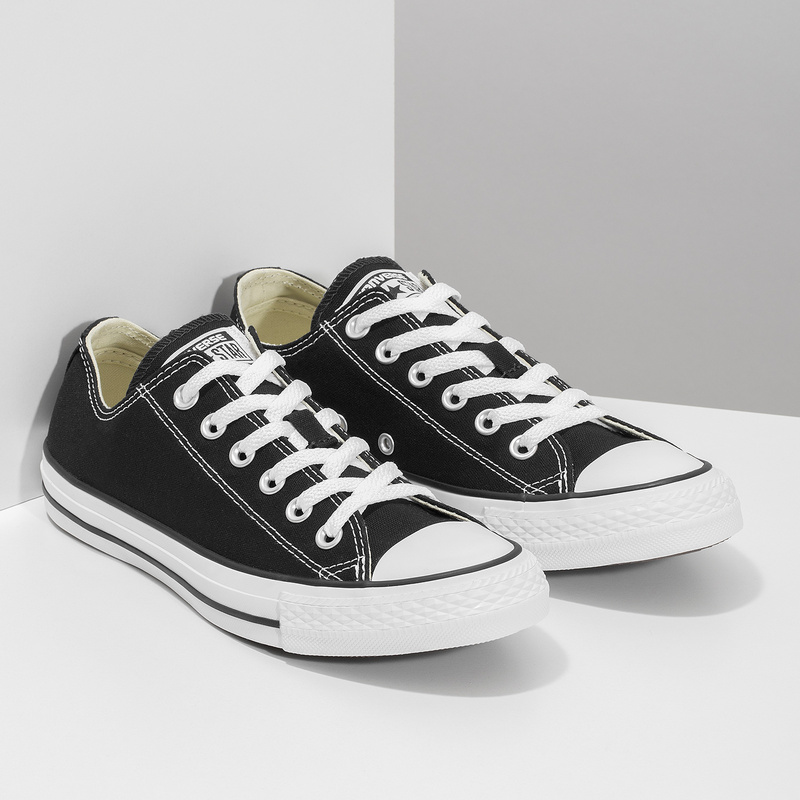 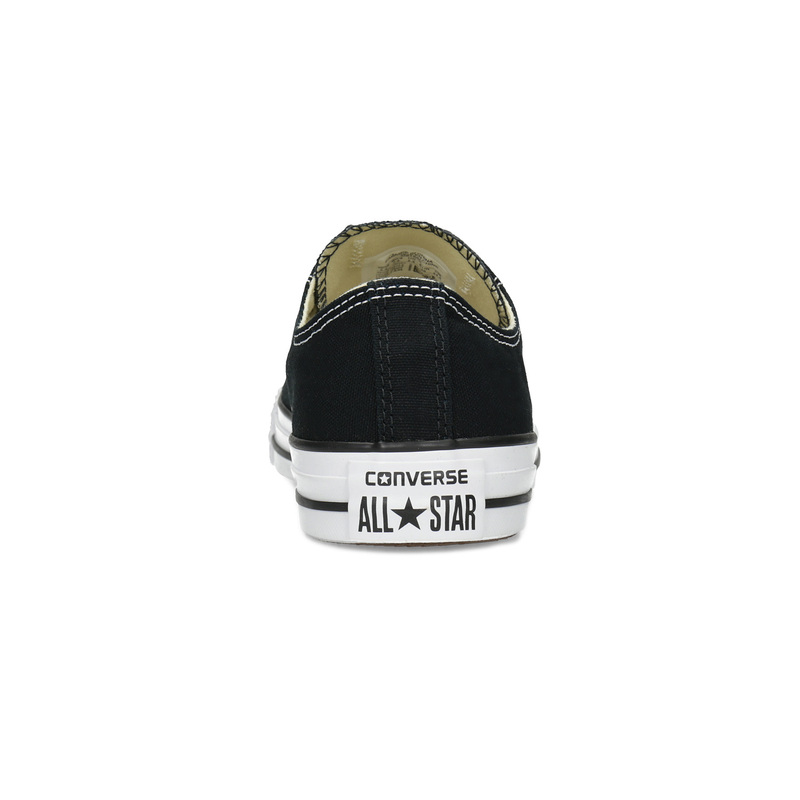 The classic black and white combination like this iconic model of Converse sneakers features will never become old-fashioned. 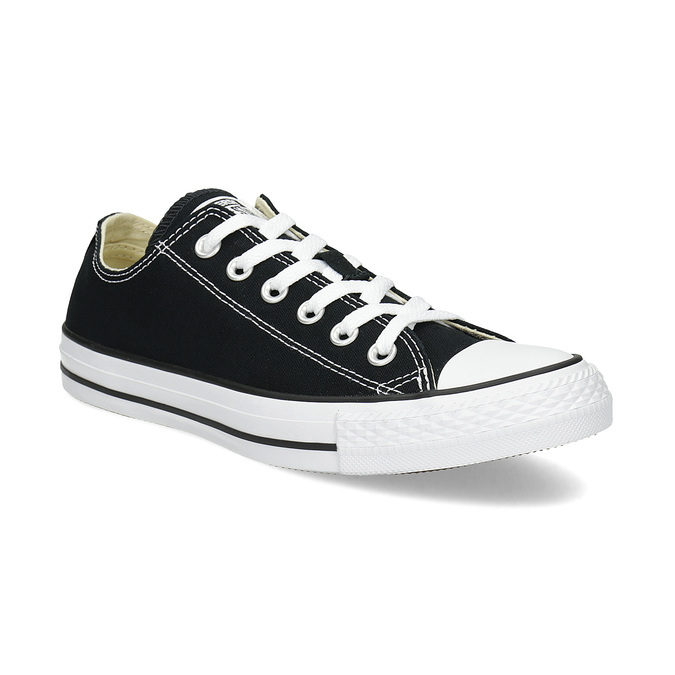 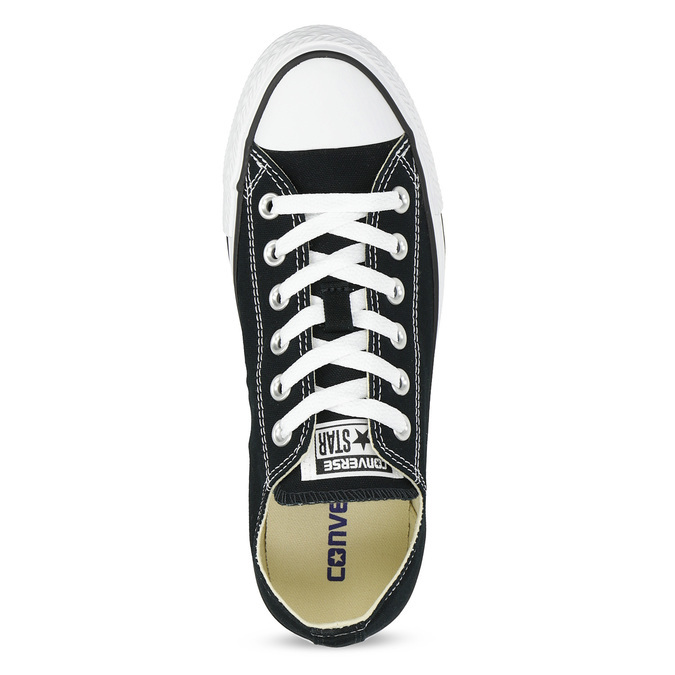 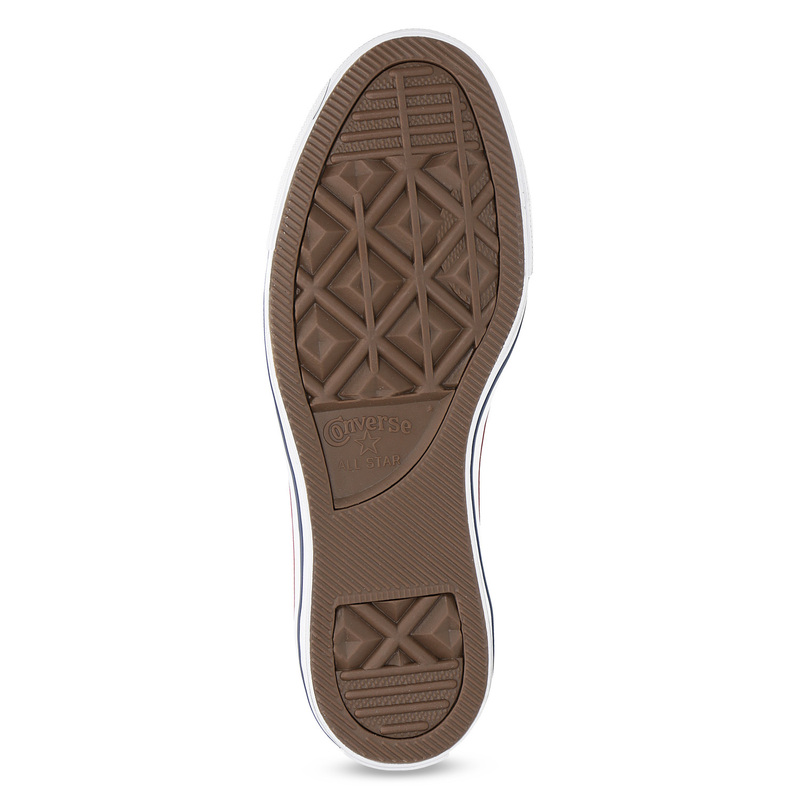 The white sole lining is decorated with a black stripe and the rubber upper is typical for this model. 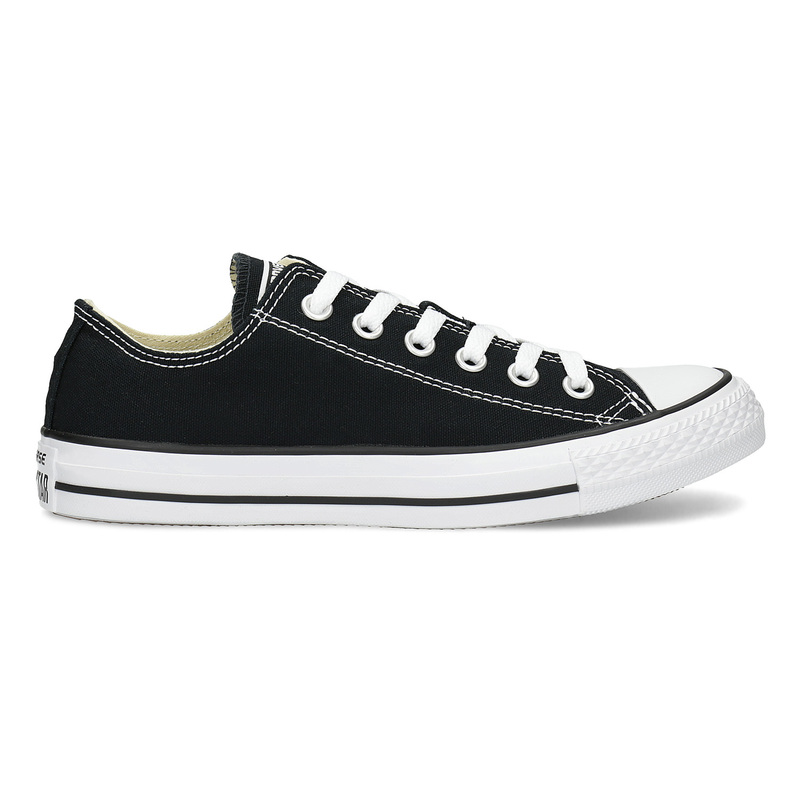 Wear them with jeans or skirts and combine with various outfits.